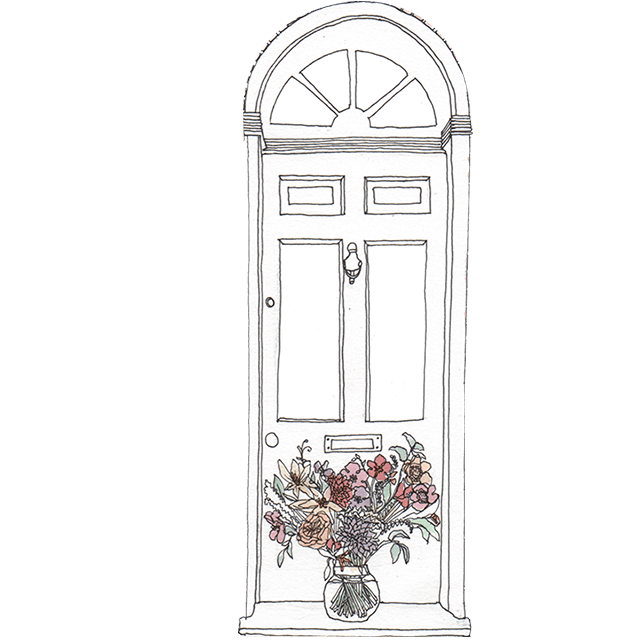 Matilda's Bloombox - We deliver blooms in Bloomboxes with bud puns and bloom tips for you to arrange in 5 easy steps. Only $39 a Bloombox, free delivery. This Bloombox is extra special because it can be broken down into 3 arrangements, making it perfect for your Easter table setting or for multiple arrangements to place around your home this week. Pom pom gebera’s, you’ll find we don’t use gebera’s often, but these pom pom ones we love, with blush anemones, statice, rice flower and white and pink ranunculus and a base of pittosporum. This arrangement is the perfect representation of spring time! We buy our fresh cut flowers from Bay Area farmers, and we change our arrangements every week to make sure we're using the best of what's in season. We deliver our fabulous fresh flower Bloomboxes across the San Francisco Bay Area. We're not a subscription flower delivery service, instead you choose the dates you want your deliveries and pay by the box (no commitment & complete flexibility). It's quick and easy and we give you a few tips and bloom facts about the blooms in your box to make sure your arrangement look bloomin' marvelous! 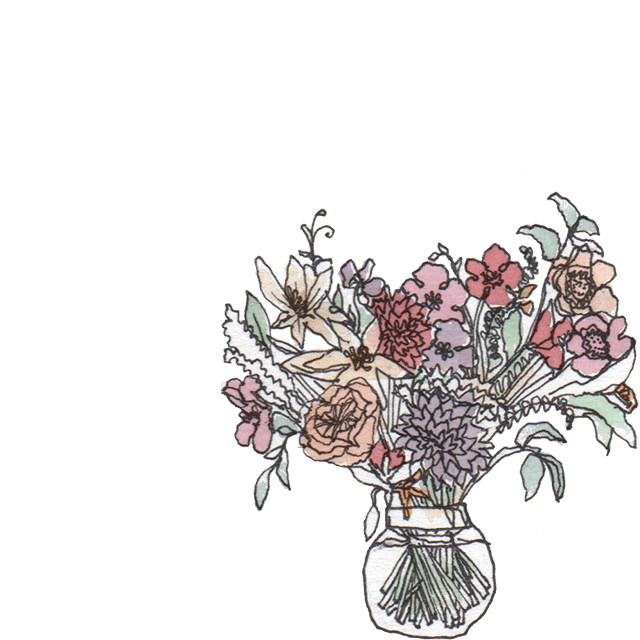 Join us in a floral arranging workshop; we'll bring the blooms, the vases, the clippers and you get to take home a bloomin' fabulous creation as well as learning the fundamental principles of floral design. Doesn't that sound bloomin' marvelous?! 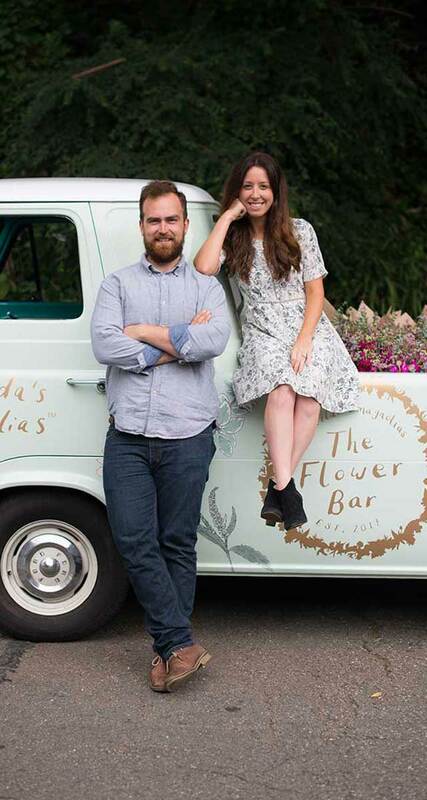 We’re hitting the road with our mobile flower bar. 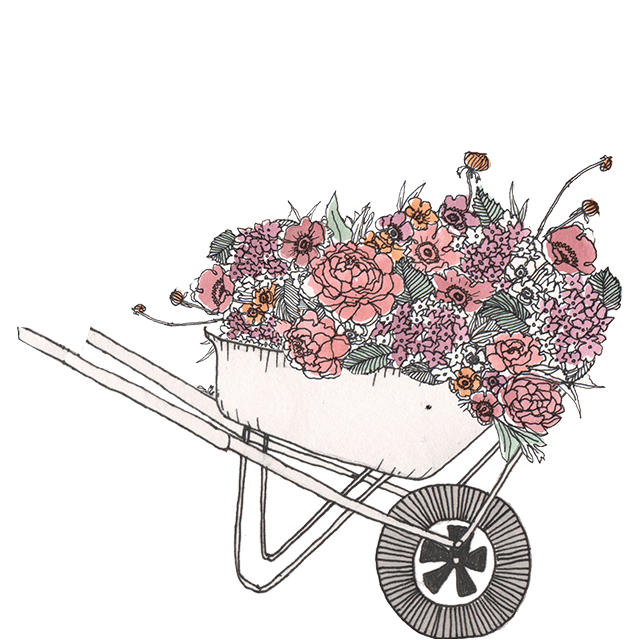 We’re bringing our fresh flower Bloomboxes to you. Build your own arrangement with tips from us or choose from one of our seasonal fresh flower Bloomboxes. The first truck of it’s kind, we’re on a mission to bloom up the bay area. We deliver our fabulous flowers fresh in Bloomboxes across the Bay Area. Each region has a designated delivery day. 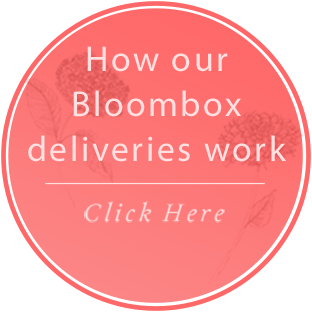 This way we can keep our prices low at only $39 a Bloombox!